Markets offer a great local taste of the different towns to be found in Puerto Rico, and the opportunity to pick up some handy essentials too. 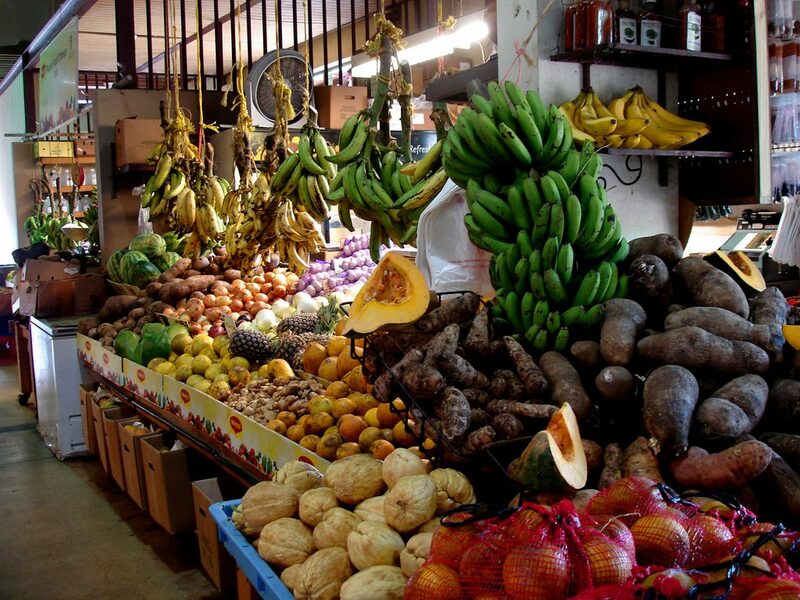 Here is our pick of the best markets in Puerto Rico. 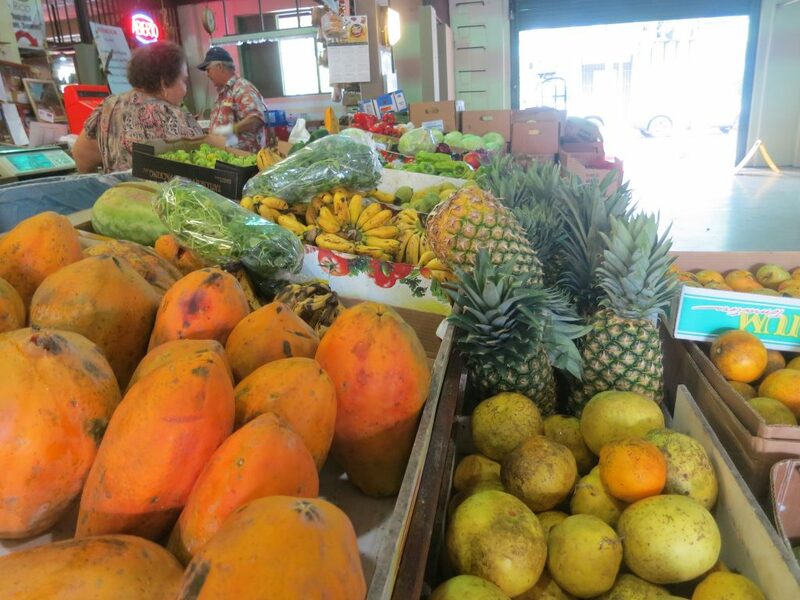 For a couple of blocks in Rio Piedras, is the Rio Piedras Market, the Plaza del Mercado de Rio Piedras in Spanish. Visitors can buy souvenirs, fruits, meats and other natural products, per Puerto Rico Day Trips. Notably, there is a cafeteria where visitors can buy and eat food on site, and a mural of a jibaro on one of the market walls. Find the market along the Paseo de Diego, which was once the bustling center of this Rio Piedras neighborhood, and which still has stores open today. 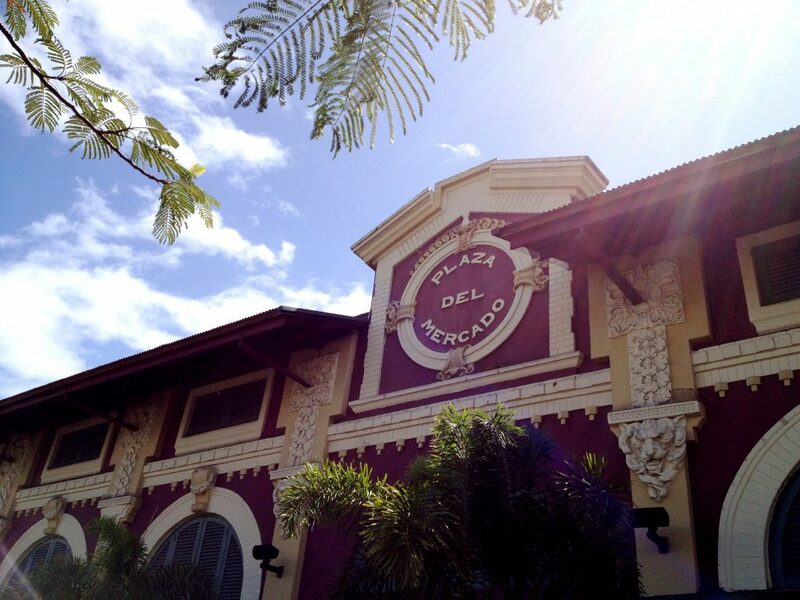 Perhaps Puerto Rico’s most famous plaza, the Plaza del Mercado de Santurce is a market by day, and a destination for fun by night. Also known as La Placita, this is a hotspot on Thursday and Friday nights where people get together to drink, eat, and dance to live music. Santurce is an artsy area that’s famous for art galleries and street art, and La Placita is part of its charm. Under tents and booths in Aguadilla, produce for sale includes local fruits and vegetables, artisan coffee, beans, and jams. There are also made-to-order meals to enjoy. This farmer’s market is open from 8am to noon on Saturdays, so get there early in order to buy some of the best products. Located a short walk from some of Old San Juan’s architectural landmarks like El Morro Castle and the Cuartel de Ballaja, visitors can take advantage of the Old San Juan Farmer’s Market. This place is perfect for buying produce like coffee and other products, and then taking a stroll through the picturesque and historic district that is Old San Juan. The oceanfront views near the market are beautiful, so take a second to look around. This flea market’s Facebook page says in Spanish, that it’s “the largest flea market in Puerto Rico.” Out of 5 stars, it’s currently rated at 4.5, so it must be doing something right. Other attractions in the town, include the Arecibo Observatory and the Cueva del Indio, one of Puerto Rico’s magical caves. The mega pulguero, which basically means “large flea market”, is held in the southern town of Guayanilla. Products available for purchase include clothing and accessories, in addition to food produce. The flea market is visible from a highway, and there’s a children’s play castle nearby as well. Plaza las Americas is one of the largest and most popular malls in all of Puerto Rico. The placita, where visitors can buy fresh fruits and vegetables, among other food and products like natural soaps, can be found on the third floor of the mall, near a pharmacy. Before or after stopping by this market, walk through the mall and check out various stores great for clothing, shoes, accessories, toys, and much more besides.